DreamBuilders, founded at St. Mark's, is a non-profit interfaith organization of teens and adults from several Episcopal churches and a neighboring synagogue that helps to build and repair homes for those in need. Founded in 2002, DreamBuilders has touched the lives of more than 100 people in need and volunteered on 54 Habitat for Humanity homes (including 10 “blitz” builds) during mission trips to West Virginia, New Mexico, Mississippi, Guatemala and Panama. In addition to the national and international work trips, we also sponsor local work weekends to help others the Howard County and the greater Baltimore area. To find out more, including how to sign up for a build, click here. 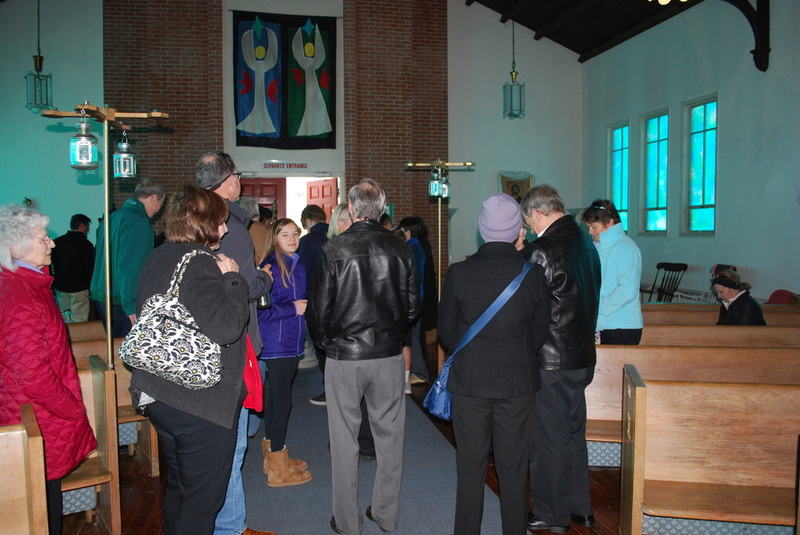 St. Mark's has a partnership relationship with the Episcopal Church of the Guardian Angel in the impoverished Baltimore neighborhood of Remington. We provide food on a year-round basis, we hold an annual coat drive, we help stock their thrift store, and we participate in such events as the distribution of school supplies each fall, the Thanksgiving supper and Christmas Gifts for Parents program. 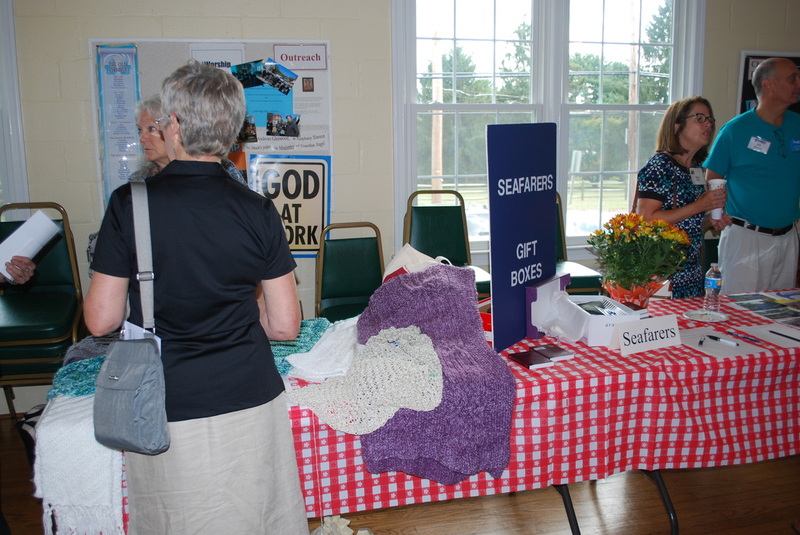 The St. Mark’s Prayers Shawl Ministry (aka “The Knitters”) is a dual-focused ministry serving both Outreach into the community and the pastoral care of St. Mark’s Parish. A prayer shawl symbolizes the love our community has for our members and friends and a desire to offer comfort during an illness, time of mourning, or in difficult times. Each shawl is unique and reflects the love and creativity of the maker. Shawls are normally knitted or crocheted. We support the Seafarers interfaith port ministry, and the Baltimore International Seafarers’ Center, rooted in the tradition of Christian hospitality. We collect clothing, magazines and personal care items year round for Seafarers and prepare Christmas Boxes filled with toiletries, note paper, and other small items.